When it comes to a pet’s overall health, many people forget the importance of proper dental care. But what does that look like, and how do you know what your pet needs? Finding a veterinarian near you in King City that can get your pet proper dental care is the first step in ensuring your little companion’s lasting health. Many pet owners assume that they can wait until their pet shows signs of dental disease to take them to the vet’s office. Unfortunately, aside from bad breath, it can be difficult for most people to do a proper check of the teeth and gums. Think of the last time you visited the dentist and found out you had a cavity. Perhaps you had pain in that area, but you probably couldn’t see the spot that hurt even if you tried. Your cavity likely didn’t stop you from eating every day, either. The same is true for our pets. Unless you know exactly what to look for, in combination with years of experience and some health history, you’re unlikely to discover periodontal disease in its early — and most treatable — stages. 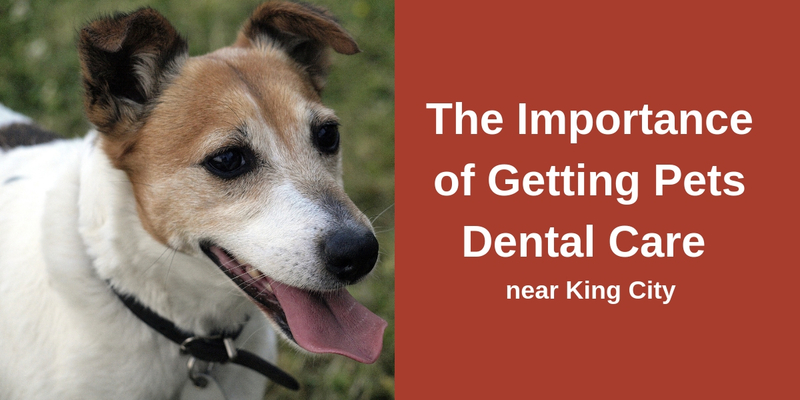 Finding a veterinarian that’s committed to your pet’s dental care in King City can go a long way in maintaining their overall well-being, though. Another common misconception with pet dental health is that the only dangers are to their teeth. After all, those can be pulled out in a worst-case scenario, right? Late stage periodontal disease can affect everything from the gums to the bones to major organs within the body. Teeth will loosen due to damage to the bone holding them in place. Infections to both soft tissues as well as bones can also set in. Exposed tooth roots are incredibly painful for pets. The bacteria that caused the problems in the first place has made its way into the bloodstream and inflicts damage on the heart, kidneys and liver. These are all problems that can be largely avoided entirely with appropriate preventative care and cleanings. If you have any questions about getting your pet dental care near you in King City, please feel free to reach out to us at Willowbrook Veterinary Hospital. 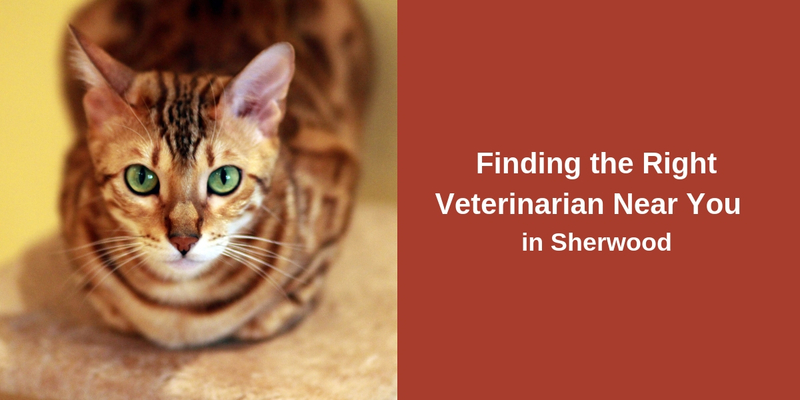 Whether you’ve recently adopted your very first dog from a neighbor’s litter or your umpteenth cat from the Humane Society, you may need help figuring out how to find the right veterinarian near you in Sherwood. 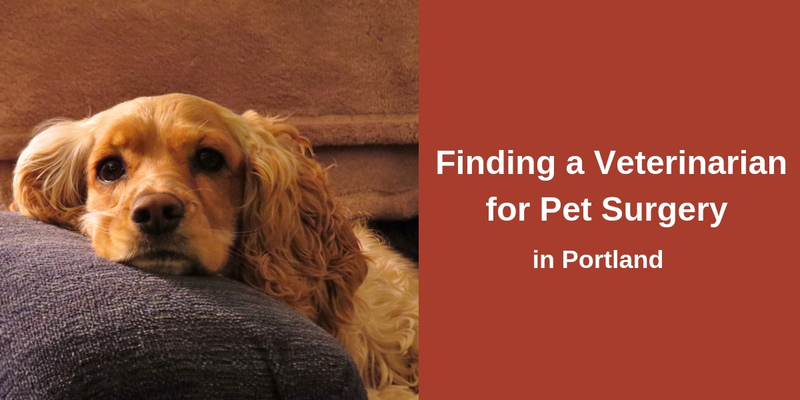 How do you know whether a clinic will be the right fit for your pet? What services should the practice offer to best meet your needs? Perhaps most importantly, will your pet feel safe and comfortable with the veterinarian and technicians? If you’re in the process of finding a veterinarian for the first time, it may not be obvious what to look for. Puppies and kittens have different needs when compared to their senior pet counterparts. 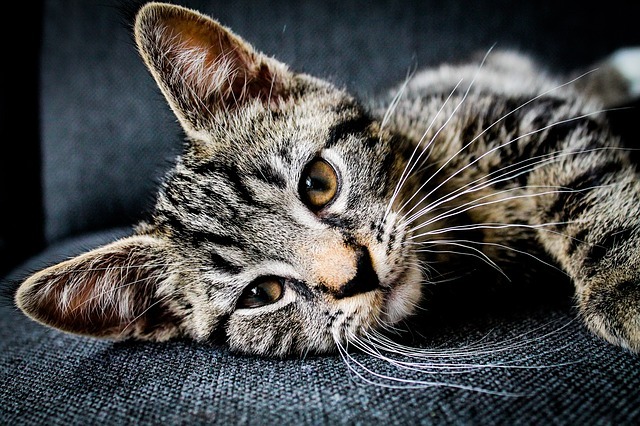 While most pets can be spayed or neutered at a wide range of ages, this is often a procedure performed in the first months of life. Similarly, diabetes is more often found in older animals rather than younger ones. Having a veterinarian in the Sherwood area that can provide healthcare for your pet over their entire lifetime is important for continuity of care. The vet and staff get to know your pet’s habits, health concerns and other helpful information. If your furry friend does develop a medical condition that requires complex diagnosis and treatment, a comprehensive clinic can offer the types of tests and access to medications or surgeries they need to stay healthy. Pet owners can form a lasting relationship with their veterinarian if they feel that their pet is in good hands. While standard veterinary visits are often completed with the pet owner present, there are many procedures that require trust. From simple dental care to a spay or neuter to a complex surgery, there will be times where pet owners hand off their pet to the veterinary team. The last thing you want is to be stressed out before, during or after an important procedure. Pets can sense our moods and respond in kind. Anxiety can have negative effects on wound healing, slowing their recovery. When you feel comfortable, your pet will too. If you have any questions about finding a great veterinarian near you in Sherwood, please feel free to reach out to us at any time at Willowbrook Veterinary Hospital. School has started up, and for some parents, that means that other to-do list items get lost in the shuffle. You might have forgotten your spouse’s dentist appointment, or perhaps you forgot to pause your CSA box while you went out of town. The Fall is beautiful here in the Pacific Northwest, but it can also be one of the busiest times of the year as we try to cram everything in before the endless rain comes. Don’t let your pet’s veterinary care fall to the bottom of that list, to be forgotten or pushed off until it’s too late. Finding a quality pet vaccine clinic in Portland is a great way to quickly and effectively keep your dog or cat feeling their best all year long. Not every animal lives in the same environment at home. 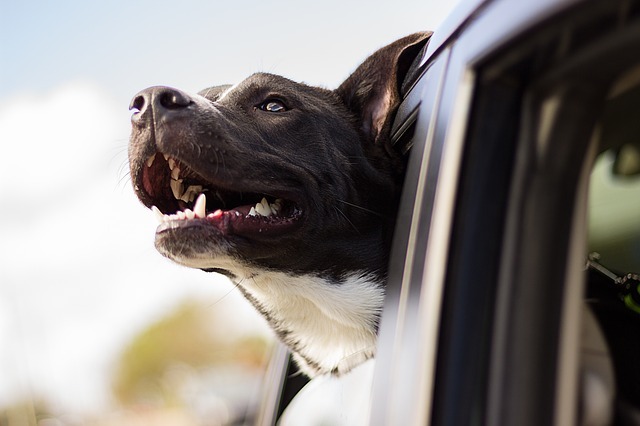 Some pets spend more time outdoors unsupervised, while others are boarded a bit more often than average. Each of these situations might necessitate extra protections in the form of preventative vaccines. Kennel cough is one of those nasty infections that can turn deadly under certain circumstances — and yet it’s easily vaccinated against. 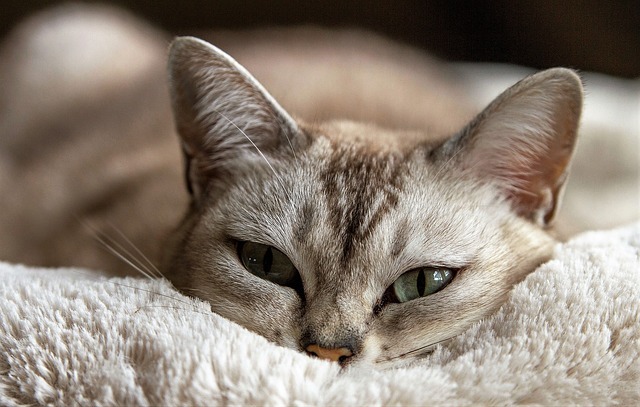 Animal flu’s are more prevalent some years, and your veterinarian at a pet vaccine clinic in the Portland area can go over your pet’s specific needs and risks. Expensive vaccines that cover diseases your pet is at a very low risk for, might be offered at some veterinary clinics. However, a higher quality vet will make sure that your pet isn’t subjected to unnecessary pokes and prods. They’ll start by having a conversation with you about your animal’s lifestyle and home environment. They’ll make sure that your pet is healthy enough to receive a vaccination. And they’ll be sure to always check with you as the owner before providing medical treatments and preventatives. This trust in your relationship with your veterinarian will lead to better care for your pet. 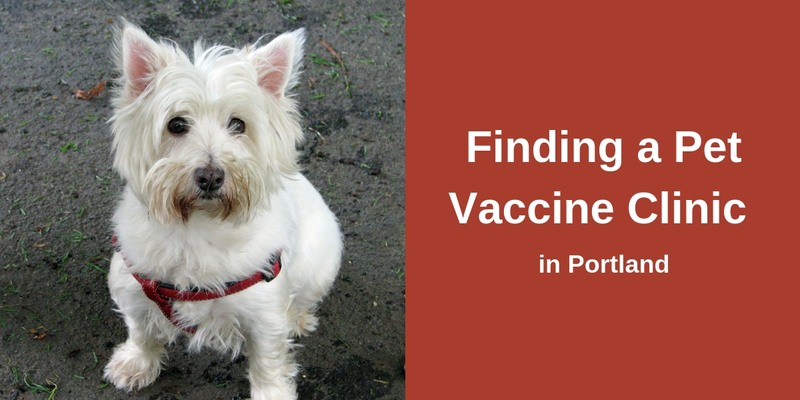 If you have any questions about finding a pet vaccine clinic in the Portland area, please feel free to reach out to us at Willowbrook Veterinary Hospital. Surgery is probably the last thing you want to contemplate when you’re holding your beloved pet the very first day after you’ve adopted them — or on any day thereafter. Unfortunately, the best laid plans of mice and men (and dogs and cats) may often go awry eventually, leaving you scrambling to find the right veterinarian for pet surgery in Portland. Whether it’s a sudden emergency or a longstanding health problem, there are people who can help improve your pet’s life and overall wellbeing with plenty of skill and compassion. When looking for the right veterinarian to help you through a difficult pet surgery in the Portland area, it’s a good idea to know what sort of standards their clinic is held to. The American Animal Hospital Association, also known as AAHA, is an organization that sets high standards for optimal veterinary care for pets across the country. Only 15 percent of animal hospitals have AAHA accreditation, though many pet owners incorrectly assume that their own veterinarian does. When it comes to your pet’s safety during a complicated surgery, those high standards can mean the difference between life and death. Proper sterilization is vital to preventing infection after a procedure. They even set standards for thoroughness of medical care for each pre-surgical exam and postoperative care. 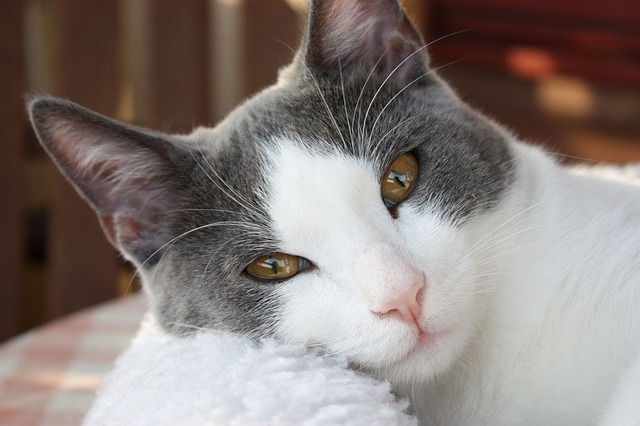 Soft tissue surgeries are some of the more common procedures performed at an animal clinic. If you’ve ever felt a concerning lump on your pet’s skin, you’ve likely had to have a mass removal to test for cancerous tumors. Spay and neuter procedures are one of the most common surgeries performed in veterinary hospitals as well. If your pet has been injured by another animal, while attempting to escape from the yard, or in an accident with a vehicle, they may need wound and laceration repair surgery to keep them alive. Perhaps most frustrating of all is the foreign body removal surgery, for those times Fido the German Shepherd puppy eats a rubber band. If you have any questions about finding the right veterinarian for pet surgery in Portland, please feel free to reach out to us at Willowbrook Veterinary Hospital. It may not generally be the first thing we think about when it comes to the overall health of our pets, but dental care is an important part of their wellness. In fact, poor oral hygiene can have serious health implications that span far beyond the mouth. As a pet owner, finding quality animal dental care in Tigard is important for your companion’s long term health and happiness. Animal dentistry is the practice of performing services related to the healthy maintenance of your pet’s mouth. This includes things like teeth cleaning and polish, tooth extractions or repairs, as well as a number of other procedures depending on each animal’s needs. Typically, your animal dental care specialist here in Tigard will also want to take digital x-rays of the entire mouth to identify specific problems and concerns with the teeth or jaws, and under the gumline. This will help them to see any possible issues and give then a comparison for the future. 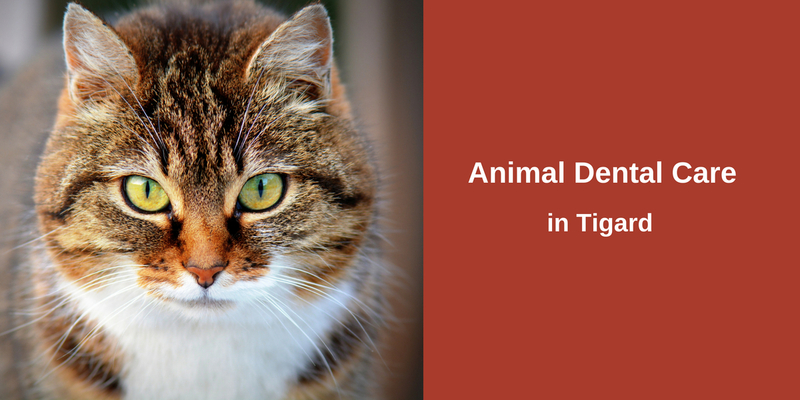 Want to know when it’s time to seek animal dental care in Tigard for the first time? Well truthfully, the answer is anytime and ideally when your pet is young. As with human children, starting pets early at the vet for dental care can help their health overtime, as well as get them used to the process. This will make them more comfortable with visits and with the veterinarian. Here are some symptoms to keep an eye out for and if your pet is showing any of these signs, have them seen by a veterinarian right away. How is Animal Dentistry Done? Working on animals isn’t as easy as working on people. Our pets just don’t have the same ability to sit still for a thorough exam, and especially not for a lengthy and uncomfortable procedure. As such, the best veterinarians doing animal dental care in Tigard utilize anesthesia to perform oral health procedures. Basic exams can be done without anesthesia, but even procedures like cleaning require it. It not only works to relieve your pet’s anxiety or stress over the dental visit, but also allows your veterinarian to work without movement and interruption. Because dental care is such an important part of your pet’s wellness, your best defense against rapid decline in oral hygiene is at home care. Be sure that you’re doing your part by brushing your pet’s teeth regularly, and providing veterinarian-approved snacks and products that can help clean the teeth and mouth. With annual exams and in home care, this will ensure that your pet has optimal oral health. Willowbrook Veterinary Hospital offers excellent dental care for your animal, and please feel free to reach out to us if you have any questions about our services. Let’s start with the most obvious questions here: what is animal behavioral medicine and why might you need it? Just like humans, no pet is perfect. Some dogs bark and whine when left alone in an apartment while many cats may express their dissatisfaction by urinating on the furniture. 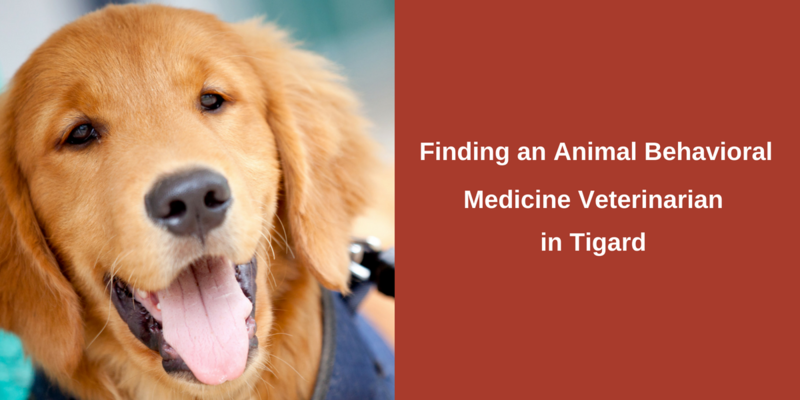 Instead of moving out to the middle of nowhere or covering your sofas in a layer of plastic wrap like Dexter, it might be time to find an animal behavioral medicine veterinarian in Tigard. The first step with fixing these issues is determining if there’s an underlying health reason for the behavior. Some animals have accidents indoors due to poor training while others may be experiencing kidney or urinary tract issues. It’s important to separate these two cases before moving on to a solution. Your veterinarian can take a full history of your pet and suggest a few tests to rule out a medical condition. From there, it’s time to get your hyperactive Golden Retriever under control or teach your tabby cat that it’s not nice to shred the couch. Much of this involves the vet working with pet owners to retrain or untrain certain actions. Animal behavioral medicine veterinarians in the Tigard area work with pets with wide-ranging problems — from ones who like to dine on unsavory or non-food items to those who are terrified of mundane objects like the stairs. Most animal training involves teaching your pet what they should be doing instead of punishing them for the bad behaviors. After all, you can’t be around 24/7 to monitor them. Positive reinforcement often leads your pet toward the right kinds of behaviors, which they’ll repeat again and again hoping for a reward. Now, we’re not saying you need to be constantly handing out treats, praise can work well too. The upside of positivity-focused training is that owners don’t have to get stuck in a rut of yelling at their furry little companions day in and day out. It can be tough to keep your spirits up after Fido gets into the trash for the third time this week. The good news is that you don’t have to tackle these problems alone! If you have any questions about animal behavioral medicine in the Tigard area, don’t hesitate to reach out to us at Willowbrook Veterinary Hospital. Willowbrook Veterinary Hospital, Washington County’s premiere full service animal hospital, is conveniently located in Tigard, Oregon. Founded in 1994, we have been providing the highest level of veterinary care for our patients for over over 20 years. 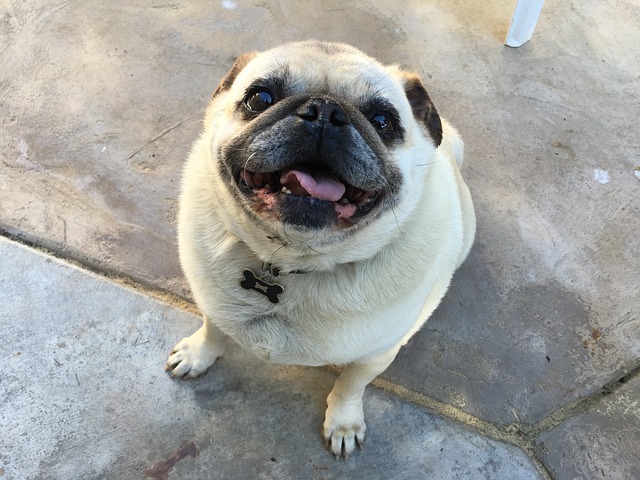 From preventative medicine and microchipping to senior pet care, we make sure your furry companions get everything they need to stay happy and healthy. We treat every pet and owner that comes through our doors like family, valuing the relationships we build together.